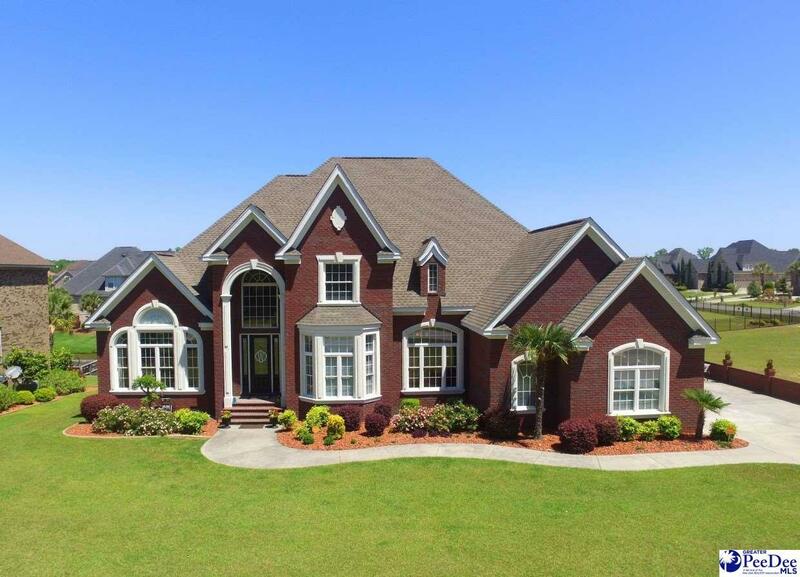 Elegant and spacious custom home. Details abound! Located in one of Florence's premier neighborhoods. Forest Lake Shores. Distinctive moldings throughout, custom kitchen with Thermodor appliances, 6 burner range, warming drawer and more, spacious downstairs master with a view of the water and its own deck, 3 car garage and an amazing view. Formal areas and large study with fireplace. Upstairs has spacious rooms with built-ins, extra large bonus room, and amazing walk-in attic. Enjoy the evening from the dock. Interior Features: Ceiling Fan, Cathedral Ceiling, Hardwood Floors, Jet Tub, Separate Master Bdrm, Master Bdrm Down, Security System, Attic, Walk-In Closet, Wash/Dry Cnctn.